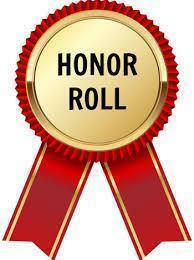 The A-RMS released their 2018-2019 Quarter 2 Honor Roll lists. Please click on the list below to see who made the Honor Roll (All A's and B's) and High Honor Roll (All A's) for quarter 2. Great job Vikings! Keep up the hard work!